Cecil Lynn Shrader as a Major was the Charlie Troop Commander in 1967 and in 1969 until he was wounded by a 12.5mm machine gun and sent back to the states. It is our sad duty to report the death of another Charlie Trooper. Cecil Lynn Shrader, known to friends and family as Lynn, passed away on 3 May, 2016 in his home of Georgetown, TX at the age of 80. Born in Ashley, West Virginia, he had lived in Georgetown since 1998. 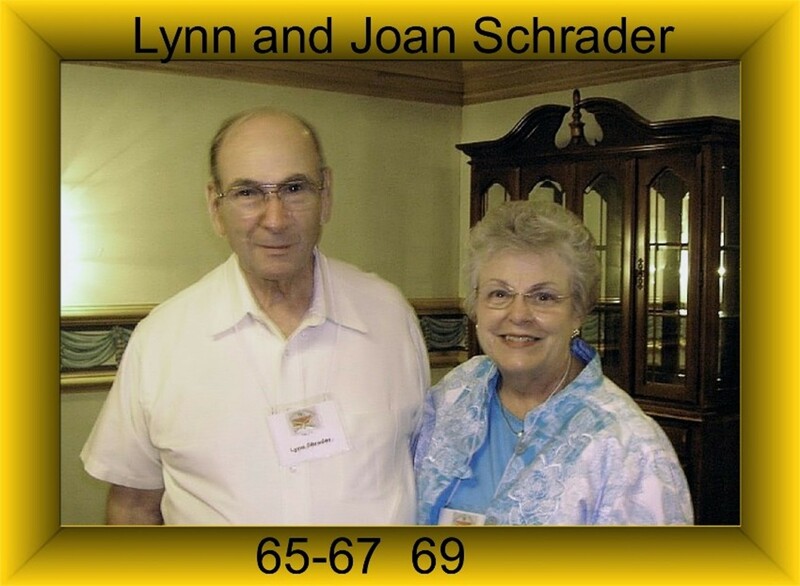 Lynn Shrader was born 16 December 1935 to parents Collie Cecil and Violet V. Cottrill Shrader. He graduated from the United States Military Academy in 1958 and earned his Master’s Degree in Aerospace Engineering from the University of Arizona in 1966. He served 30 years in the United States Army until he retired in 1988 at the rank of Colonel. During his tenure in the military he served two tours of duty in the Vietnam War as a helicopter pilot. His experiences in Vietnam were the topic of his 2010 book “Real Cav.” Among his many honors he earned the Distinguished Service Medal, Silver Star with Oak Leaf Cluster and Purple Heart with Oak Leaf Cluster. He is survived by his wife, Dorothy Joan Welch Shrader, daughter Laura (Ben) Butler, sons Mark and Scott (Janet) Shrader and his six grandchildren: Allen and Brian (Cassie) Butler and Courtney, Natalie, Zachary and Kahron Marie Shrader. Services will be Friday 6th May, 2016 with a Graveside Service at 11:00 A.M. at Taylor City Cemetery and a 2:00 P.M. Memorial Service at First Presbyterian Church of Georgetown, TX. In lieu of flowers the family would appreciate donations to the Fisher House Foundation. Thank you for the info. He was Red Platoon leader or “Red”, and my first pilot CO. I flew with”for him” my entire time from 1966 to 1967 he was a Capt. then and Gordon Jones our door gunner. He was a man I looked up to and taught me many things and I sure did admire him, he was a fearless leader and I admired him greatly. I ran into him at a reunion at Ft Rucker and he remembered me without hesitation as a “hellava shot with a m-60, and he told me he went back with ctrp as the unit Co. and was shot with a 12.5 in the left arm and sent home. Had I known I would have went to his Memorial Service to say good bye. Good afternoon to all reading this. My name is Natalie Shrader (Pruitt is my married name), and I am Cecil/Lynn’s granddaughter. My father, Scott, loved his father very much, and he misses him more every day. I am trying to gather some pictures and stories of my Grandfather for his Christmas gift, and so I was hoping you all may be able to share some memories with my Grandfather or photos you may have. I would greatly appreciate it, and I know it would mean the absolute world to my father. If you have anything you’d like to say, please comment below! I have my notifications on for this post! I appreciate it greatly and thank you all for your service for our great Country! I will always be more than thankful for American’s like you all! I will pass you request on to to different server. I hope it will get you all of the photos and stories you may want.